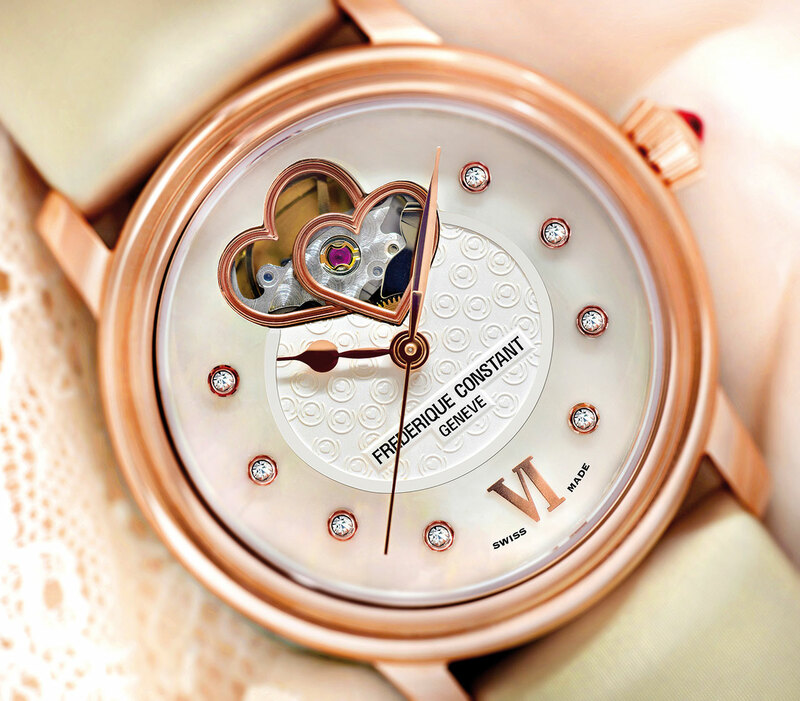 Frédérique Constant and Inès Sastre join forces to support the World Heart Federation with four unique timepieces dedicated to the Hearts of Children campaign. They feature a vanilla-coloured dial and a spectacular Double Heart Beat aperture at 12 o'clock. 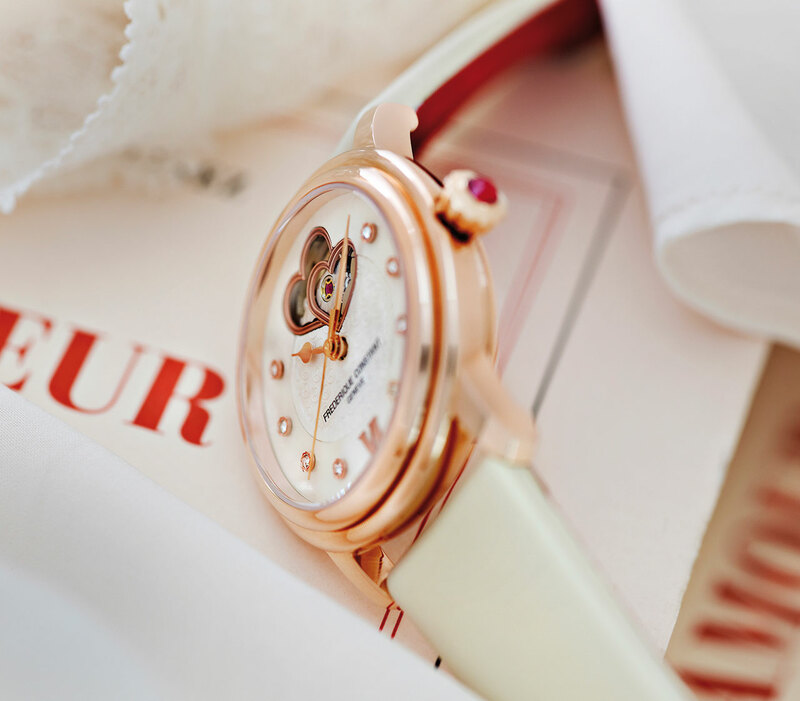 References to the partnership abound; the rotor is engraved with a special Hearts of Children decoration while the centre of the dial has been guilloched with the World Heart Federation logo. All of these new creations are presented in a heart-shaped box which has been specially designed for the occasion. Each woman can show her support through the model of her choice: a bezel with or without diamonds, a satin strap in dark grey or vanilla, or a white alligator strap.